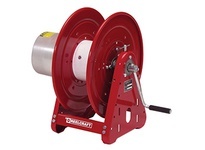 Reelcraft’s Series CEA welding cable reels are designed to increase safety in the work area with a resulting increase in efficiency and productivity. They have a continuous current path through a live 400 AMP, 90 V DC (maximum) rated enclosed slip ring. 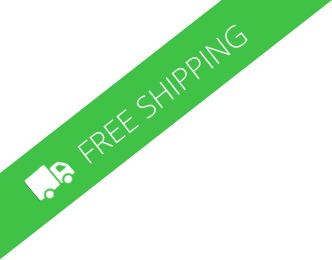 All-bolted heavy gauge steel construction provides long life and ease of use and maintenance. Manual drum lock prevents spool from turning when not in use preventing unwanted pay out of cable.